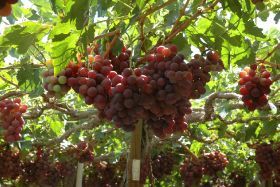 Table grape producers in northern Chile may soon be able to ship table grapes to the US without the need for methyl bromide fumigation. After years of negotiations, the US could finally agree to allow fruit grown in Atacama and other regions free of Lobesia botrana to be imported under a systems approach. This would substitute fumigation, which is detrimental to fruit quality and increases the cost of exports, with inspection. A pilot programme in 2008 was halted following the detection of the pest. Since then, Chilean plant health authorities have worked tirelessly towards the adoption of a systems approach which would put Chile on an equal footing with Peru. The Agricultural and Livestock Service (SAG), said the breakthrough came after a successful visit by USDA-APHIS inspectors to Chile in January of this year to monitor the programme to control Lobesia botrana, which is overseen by SAG. 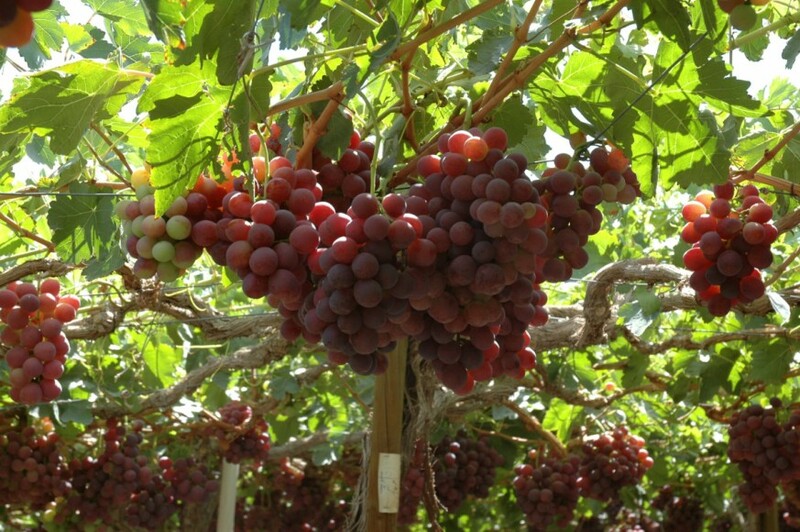 Fernando Sat, chairman of the Chilean Table Grape Committee, described the development as very positive for the sector. “This is a great step in ensuring higher quality grapes are sent to the US and will improve our position in a highly competitive market,” he said.